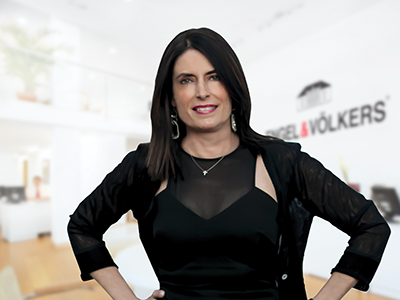 Creating a buying or selling experience that is positive and professional is my specialty. I focus on your best interest to help you achieve your desired real estate objectives—and always with your timeline and financial goals in mind. A native Texan who has lived in the Austin area for the last twenty years, I am a Texas A&M graduate with a BBA in Management. I have earned the REALTOR Institute GRI designation awarded to only the top 19 percent of real estate professionals nationwide who have made the commitment to provide a high level of professional services by securing a strong educational foundation including 90 hours of classroom training. Designated a Master Certified Negotiation Expert, I am among the top 1 percent of agents who have successfully completed formal negotiation training offered by the Real Estate Negotiation Institute. I am also a Seller Representative Specialist, the premier seller agency designation conferred by the SRS Council, recognizing real estate professionals who have completed special education in seller representation. I have volunteered as a CASA Advocate of Travis County since 2005. I look forward to serving you and helping you achieve your real estate goals and dreams with honesty and integrity, and luxury service!